On the south coast of the Adriatic coast, following the trends of the former river, 28 km deserve the land, creating a unique bay, the Bay of Kotor (86km2), composed of two smaller bays, external Toplansko-tivatski and Kotorsko-risanski. Kotor is located in the southeastern top of the homonymous bay, where the sea reaches deserve the land, with geographic coordinates 42º 25´ N and 18º 47´ E. The town is located in the detrius of Skurda river which flows along its northern wall and sources Gurdic that springs from his southern wall. From the east it slopes tower Lovcen with mount Saint John (260m), while the south sea links with the world. 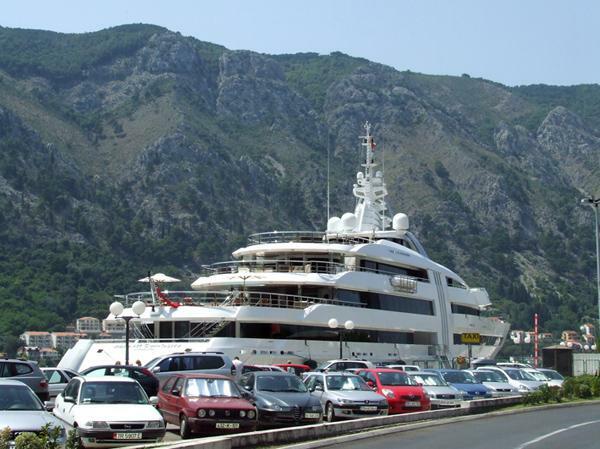 Kotor can be reached by car, bbus, boat and plane – through the airport in Tivat (8 km), Podgorica (90km) and Cilipi (73 km) or by train – via Bar (60km). Kotor (6.633 inhabitants) is the seat of the municipal, cultural, educational, scientific, health, economic and sports center. 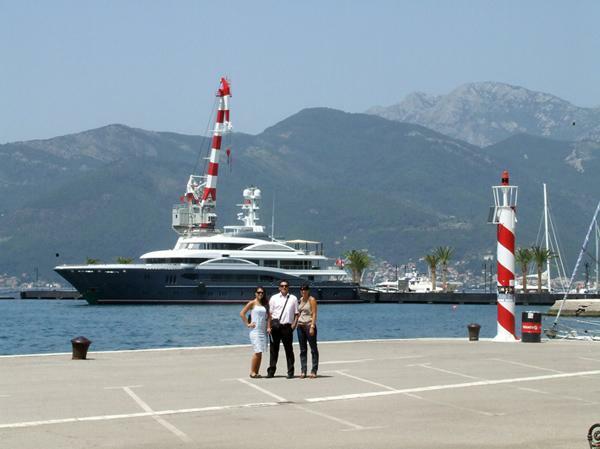 Kotor has a status of a permanent maritime border crossings and ports for international maritime traffic. 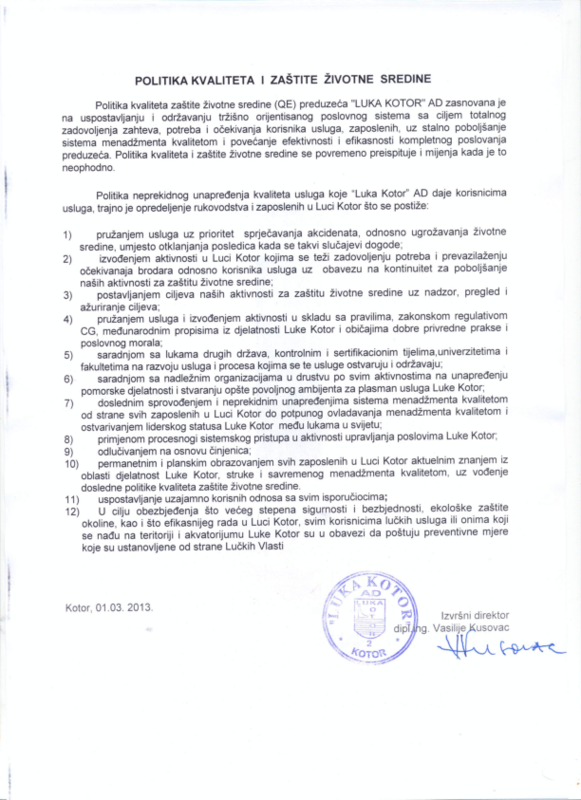 Municipality of Kotor operation surface is 355 km2. The municipality consist of three units – Risan Kotor Bay, the mountains hinterland (Krivosije plateau, northern Njegusko povisje) and Grbalj valley and there is 46 villages. 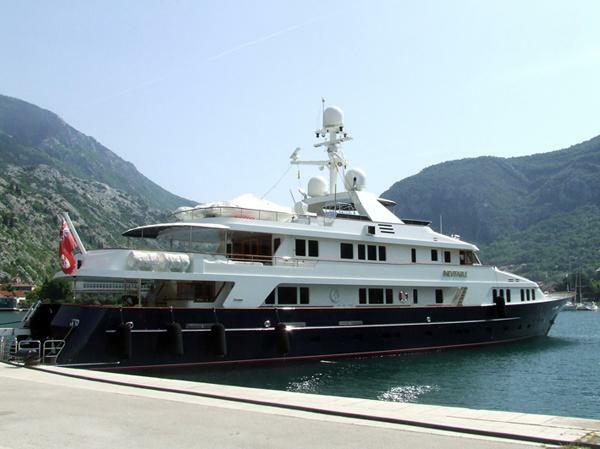 Kotor and the surrounding area has a typical Mediterranean climate with hot dry summer and a mild, wet winters. The average annual temperature is 15.2ºC. The warmest month is July with an average air temperature from 24.1ºC and the temperature of the sea 23.0ºC. January average air temperature is 7,7º C and the temperature of the sea 13.1ºC. Autumn is warmer than spring average of 2.9ºC. The average maximum duration of sunshine in settlements in the southeastern part of Lower Grbalj especially Platamuni site, and in the Bay Perast average daily sunshine is above 7.30 pm. Kotor on average annually receives 2152 mm of precipitation. Most rainfall is poured in the autumn (248mm) and winter (243mm) months, while the summer months are the driest (68mm). Precipitation decreases to the southeast territory of the municipality. 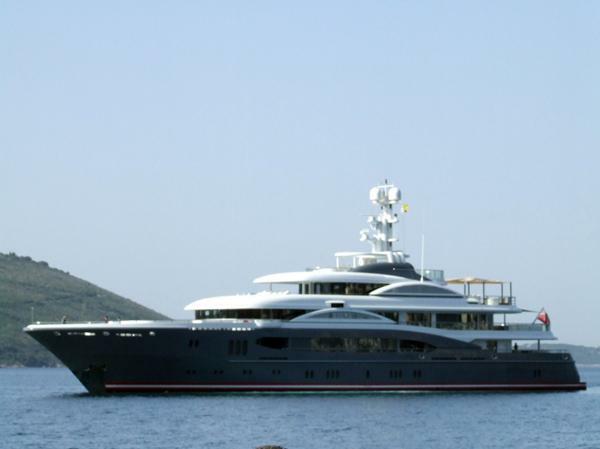 - Riva II, berth of 100m in length. With this the coast is only a narrow strip width of 6 to 9m, which ships may be used. 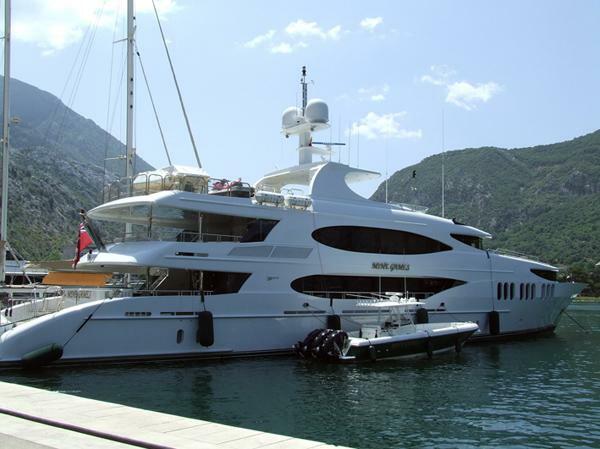 - Riva III, includes the southern part of the waterfront in a length of about 250m. - River I is a berth in the northern part of the river Skurda in length of about 80m. 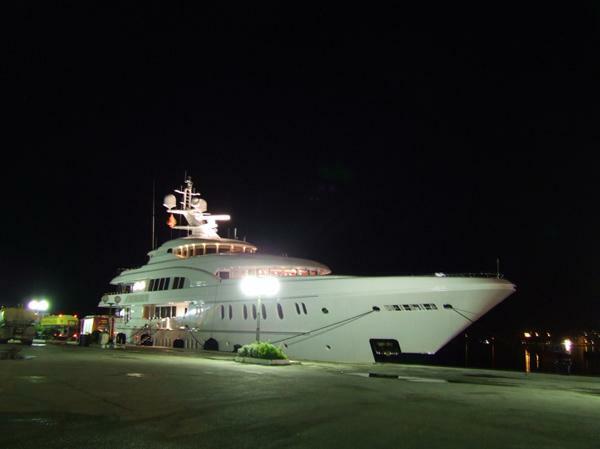 - River II is a berth in lenght of about 70m. Operating river banks and river and II are equipped with 10 bollards. The coast, a total equipped with 61 rubber fenders. The southern part of the coast towards the sea, there are connections for water, telephone and electricity available to the vessels.